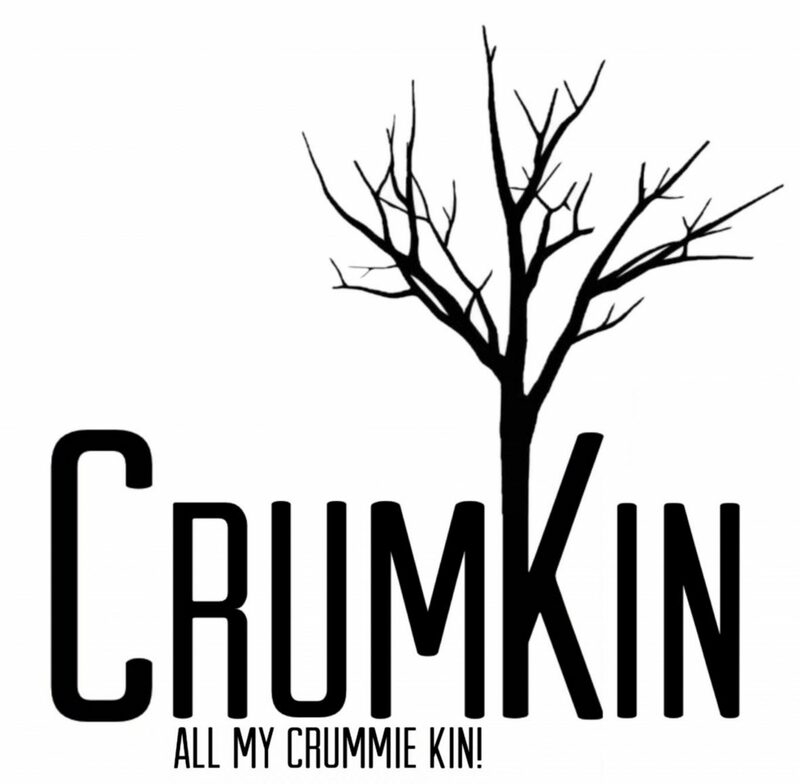 I am very excited to share this week’s http://www.CrumKin.com updates. I have added interactive Google maps to mark the locations of cemeteries! Right now you can interact with the Michigan and Tennessee maps. If you click on the pins, the names of those buried in them will appear in a small box along with all the GPS information. These are not complete, I will be adding names and cemetery’s as I go. All children of Frank Banwarth Sr.